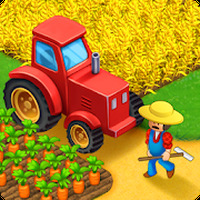 "Build cities and farms on your Android"
Game Goal: In this game, you will manage a city and a farm. You must take charge of different types of tasks and activities - take care of the crops as well as expand the area with new buildings. How to Play: You must construct more and more buildings to accommodate your citizens while cultivating and harvesting all kinds of crops to sell and earn the money to upgrade your farm and city. Game play: A combination of farm and city games with a variety of choices, tasks and challenges with an option to play with your friends through Facebook. Languages: Interface in English, Spanish, Italian, French, Portuguese, German, Japanese, Chinese, Indian and Russian. 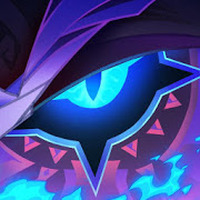 Developer: Playrix is based in Ireland	- Verified developer. Installation requirements: A minimum of 98.60 MB of free memory space and Android 2.3.3 or higher. Rating: The TOP 1 Most popular games in Business Games category. Ranking: The TOP 10 Most downloaded games in Business Games category. A lot of buildings and crops. Constantly updated with new items. Some buildings are very expensive.